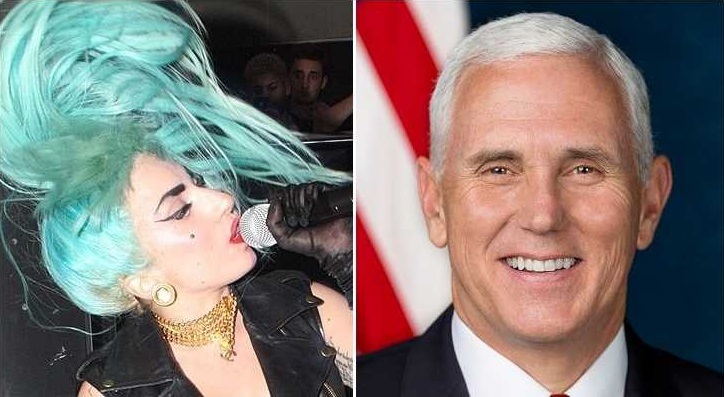 LAS VEGAS, Nev. — After using profanity to speak about the president, the secular pop star known as Lady Gaga called Vice President Mike Pence the “worst representation of what it means to be a Christian” during a concert on Saturday. Gaga, whose real name is Stefani Germanotta, told those in attendance that she is a “Christian woman” and that it’s “wrong” for Pence’s wife to work for a school that prohibits homosexuality. She continued on to the vice president. Germanotta was referring to a recent announcement from Karen Pence that she has returned to teaching, and has taken a job at Immanuel Christian School in Virginia, run by Immanuel Bible Church. Examples of unacceptable conduct include engaging in or promoting sexual immorality, rebellion against authority, divisiveness, or homosexual and bisexuality. 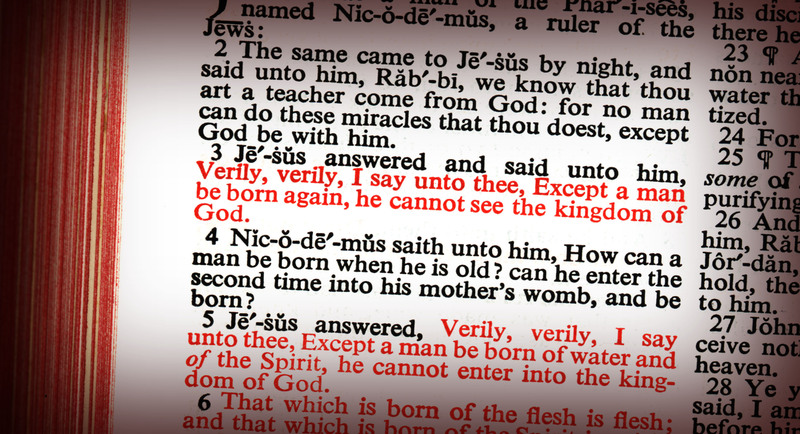 However, the Scriptures outline that all are born with the Adamic sin nature and are “by nature the children of wrath” (Ephesians 2:3), having various inherent inclinations that are contrary to the law of God and being utterly incapable of changing themselves.